Bringing a 21st-century mobility prototype to the 2018 Pebble Beach Concours d’Elegance is a bold move that needs to be backed up. Byton did just that when it displayed and gave test rides of its M-Byte. It also chose the illustrious show to unveil its K-Byte concept in North America. But what you haven’t heard were the conversations over the past three days. And here is the extra scoop. 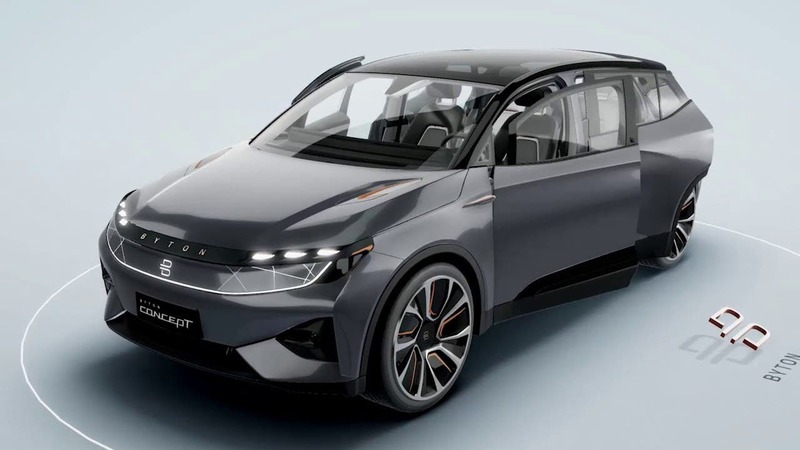 The biggest news is that Byton announced the first drivable engineering prototype was completed this week and approved by co-founders Carsten Breitfeld and Daniel Kirchert. Going to Pebble Beach is always a treat for me. I grew up around 1930s cars. I know them well, down to their smells, uniqueness, and sounds. 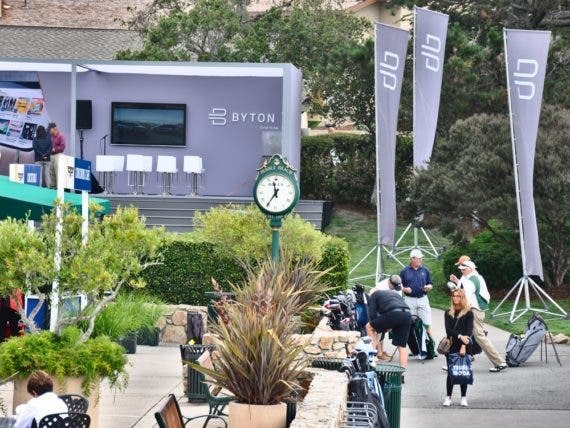 When Byton invited CleanTechnica to witness the official unveiling of the K-Byte at the 2018 Pebble Beach show, I pleaded to be in my element, old and new, past and future, at the Concours d’Elegance (competition of elegance). The Pebble Beach Concours d’Elegance is where the best of the unique and beautiful come together briefly on a lawn. Sometimes, only once. We bought one of our cars here three years ago. We saw the three Alfa Romeo B.A.T. 3, 5, and 7 concepts together, an extremely rare moment that might never happen again. Given the context, just where do you put a modern mobility provider in a show like this? Right at the walk down the Concours d’Elegance. You would think such a radical departure from the perfect lines of a Ferrari 250 SWB or the incredibly rare display of OSCAs would turn off the discriminating car enthusiast from stopping by the futuristic mobility display to ask questions. And you’d be wrong. One of the most pleasing part of the weekend was to hear some of these high-end collectors enthusiastically asking when it would be available and how autonomous it would be, because they are looking for something like that. Pushing the conversation further, it’s clear no one truthfully enjoys driving these days unless you have your personal track readily available. The same conversations repeated themselves throughout the weekend from a varied crowd of international curious onlookers. Byton announced the M-Byte prototype will be ready for production next year, and that it is capable of L3 autonomous driving. The K-Byte concept is supposed to have L4 autonomy — that stopped many in their tracks. We have a few contenders trying to move beyond the current state of electric vehicles (EV) to autonomous vehicles (AV) and beyond. Faraday Future was the first one to jump out onto the scene, and Lucid Air has shown a spectacular EV concept as well. 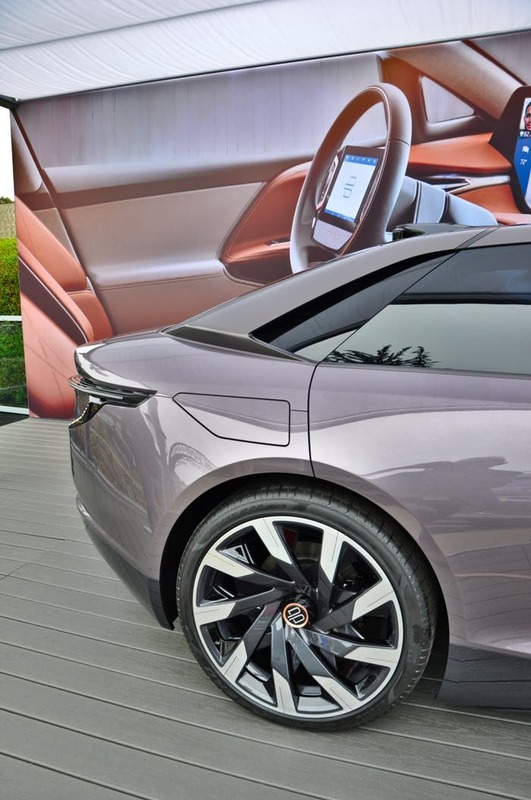 But Byton showed this weekend a working prototype we are told is 85% ready, perhaps even more. 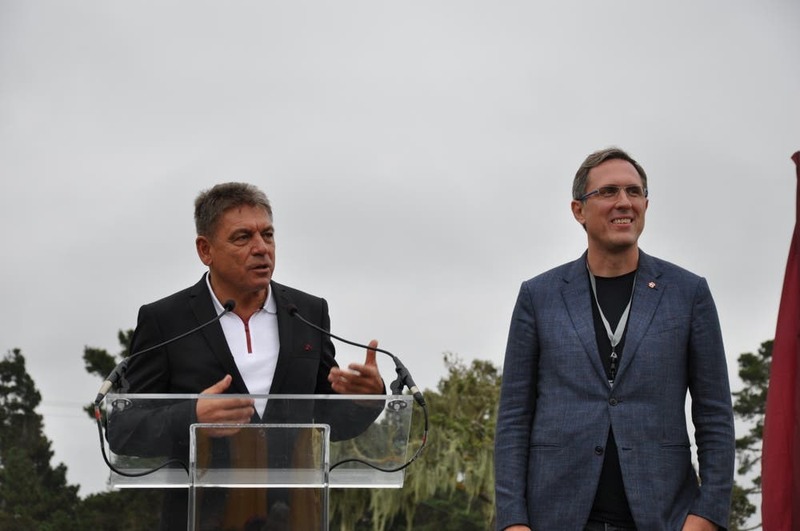 One thing became clear this weekend — Byton has its ducks in a row and is going about building a modern mobility platform as it becomes a mobility provider itself. So far, Byton has done a splendid job at the foundational level. Unless it runs itself to the ground, there should be no technical reason the company won’t continue to develop its mobility Byte.